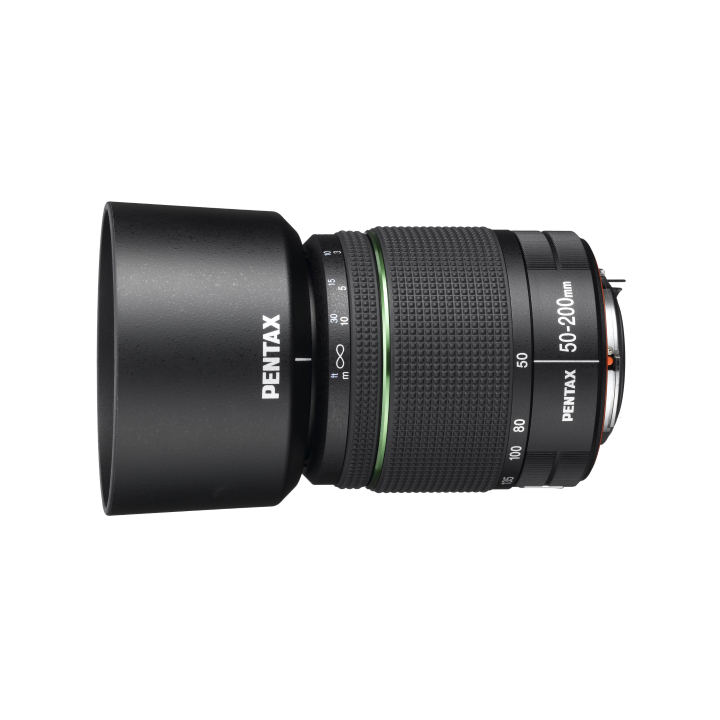 This telephoto zoom lens covers focal lengths from 76.5mm moderate telephoto to 307mm super telephoto (in the 35mm format). 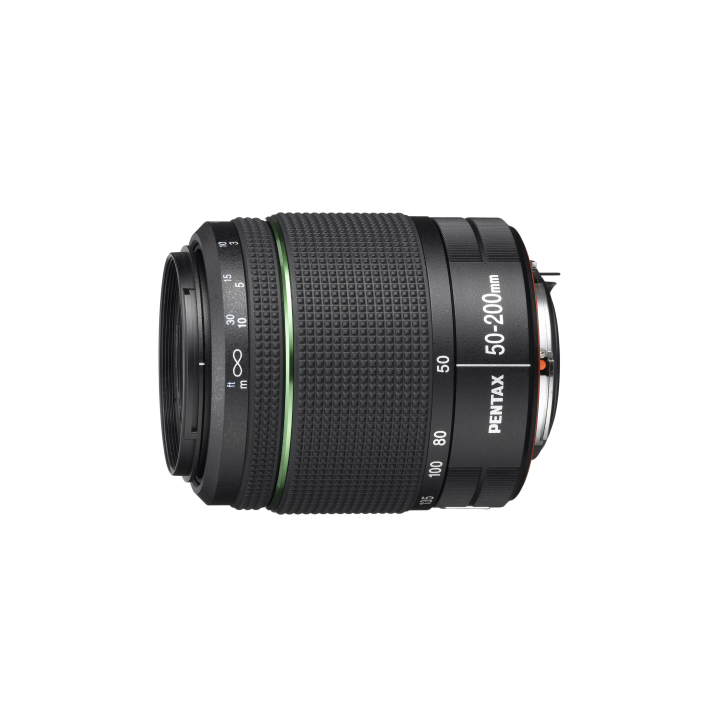 Incorporating an extra-low dispersion (ED) glass optical element in its optics, it assures excellent description of the subject in various telephoto applications, including portraiture, sports/action and landscape, while effectively compensating chromatic aberration over the entire zoom range. Its weather-resistant construction offers excellent reliability in damp, inclement conditions.